During the Summer and Fall of 2014, the City of Dallas and the Community Planning Workshop gathered ideas and feedback from Dallas residents. The 2015 Dallas Parks Master Plan process was designed to focus on community engagement. Dallas residents, community groups, the Dallas Parks Board, and City staff all contributed to the knowledge behind the Plan and its outcomes. Conducting these activities led to a better understanding of the community's perception of the park system and what they enjoy. Findings and lessons learned from the activities were used to develop the vision, goals, and objectives for the 2015 Dallas Parks Master Plan. This webpage summarizes community input gathered during the planning process. Findings from specific community engagement activities can be seen at the bottom of the page. Dallas residents expressed a high level of satisfaction with their park system. There was a sense of pride and satisfaction with the quality, quantity, and reputation of Dallas's parks. Among those parks most heavily used were Dallas City Park, Delbert Hunter Arboretum and Botanic Garden, Dallas Aquatic Center, and Rickreall Creek Trail. Those least visited were Walnut Park, Dallas Senior Center, Rotary Park, Central Bark Park, and Gala Park. While overall perceptions of the parks system are positive, many interviewees based that perception solely on Dallas City Park, and were unfamiliar with other parks in the city. Dallas residents prefer parks and a park system with a variety of activities and elements. This may be one of the factors contributing to the popularity of Dallas City Park. 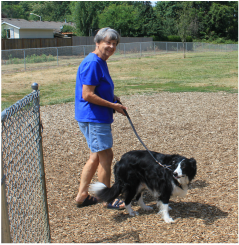 Having elements such as play equipment, sports fields, picnic areas, trails and natural areas all in one facility or within close vicinity allows residents to spend more time in the parks. Dallas community members were asked to select populations they believed to be underserved by Dallas’s parks, a question that revealed potential needs related to accessibility, facilities, or programming. Dallas residents want to use parks to connect to and explore the natural world. Residents expressed a desire for access to trees, waterways, forested areas, wetlands and other naturally occurring or man-made ecosystems. This desire should be taken into consideration in improvements to existing parks and expansion of the park system. Dallas residents value short trips to parks and safe access between and within parks. When asked how they would like to travel to Dallas’s parks, respondents did not heavily favor a particular mode. Walking and driving - at 37% each - were the preferred modes, with biking at 24%. Most people expressed a desire to walk to parks for trips less than one mile, bike for three mile-long trips, and drive for trips over five miles. Dallas residents think it is important to uphold a level of maintenance that fosters safety and community pride in the park system. They place significant value on cleanliness and elements that enhance the beauty of Dallas's parks. While interviewees commended the city for sufficiently managing the parks system given the resources available, the most commonly stated concern in the stakeholder interviews was the capacity to maintain the parks. Should additional improvements or acquisitions be made to the park system, city staff would need additional funding and personnel to continue to maintain the parks at their current level. (1) to be better informed about volunteer opportunities, (2) be given short, flexible time commitments, and (3) be acknowledged for their efforts. Dallas residents felt there was an opportunity to provide more signage and branding in the parks to inform and educate guests. 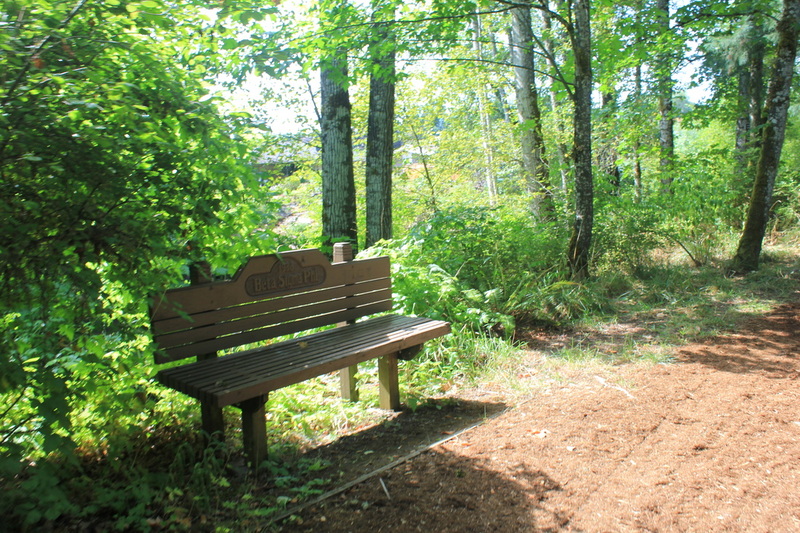 Stakeholders indicated a desire for signs to include information about the history of the parks and city, botanical or other habitat information, upcoming events, instructions on how to reserve park spaces, park rules (expressed in as welcoming a way as possible), or opportunities to volunteer. Additionally, the Dallas community values transparency and inclusivity in planning processes and decision making. Certain demographics were cited as not having direct input, particularly the teen population. prioritize funding for their park system? 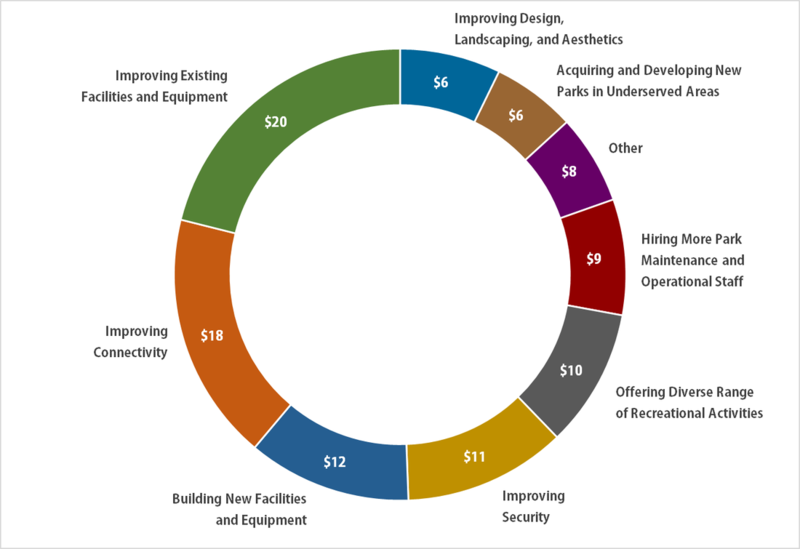 "If given $100 to spend on your local parks system, how would you allocate that money?"